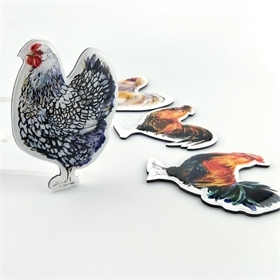 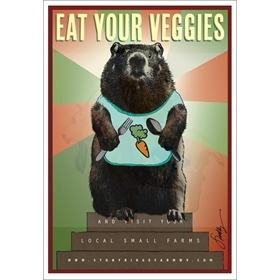 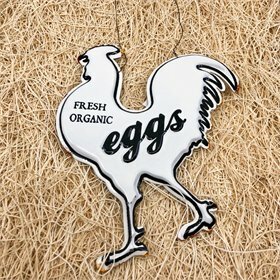 Don't let your henthusiast down! 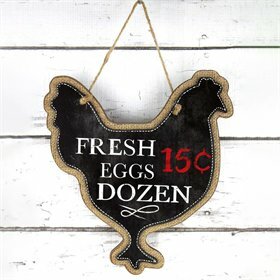 Order ASAP to ensure speedy delivery. 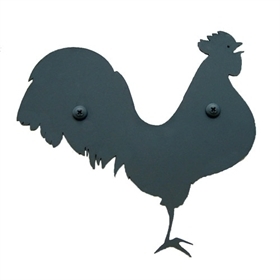 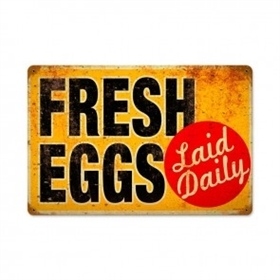 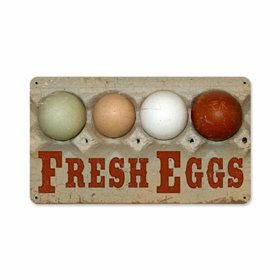 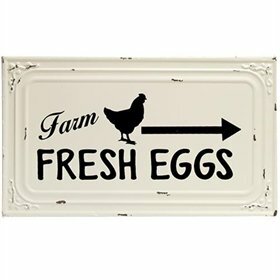 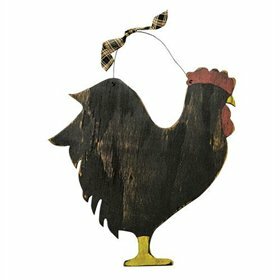 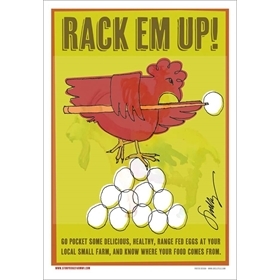 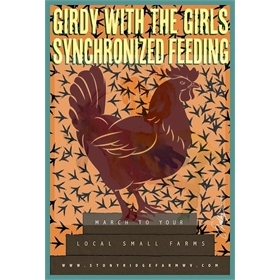 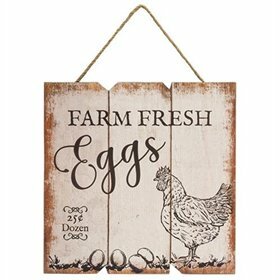 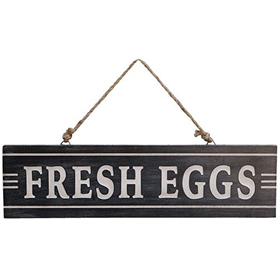 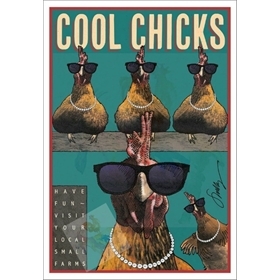 Fresh Eggs Sign, 14" x 8"